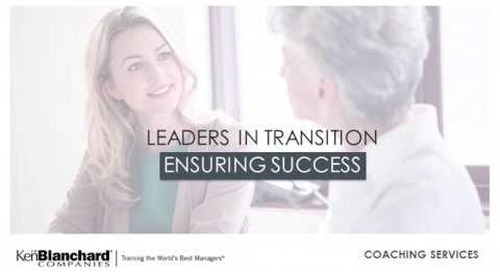 In this webinar leadership expert Scott Blanchard explores the challenges of transitioning from an independent contributor to your first management role. 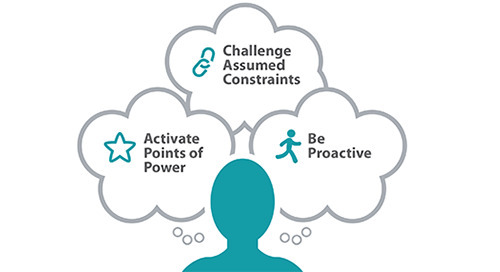 Blanchard identifies four key communication skills and four performance management conversations all new leaders need to master. 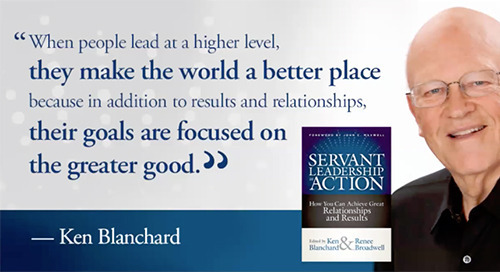 With over three decades of helping leaders and organizations, more than 20 million books in print, programs offered in more than 12 languages and clients across six continents, The Ken Blanchard Companies is recognized as one of the world’s leading training and development experts. The Ken Blanchard Companies new First-time Manager training program is built on the time-tested secrets of The New One Minute Manager. 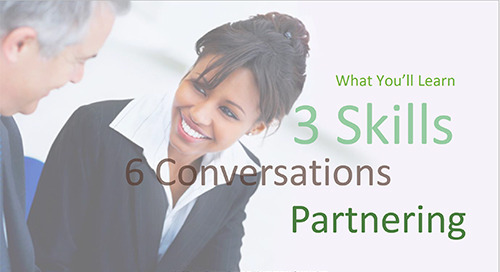 The program extends the secrets into essential skills and conversations that prepare highly proficient individuals to transition into the role of management. 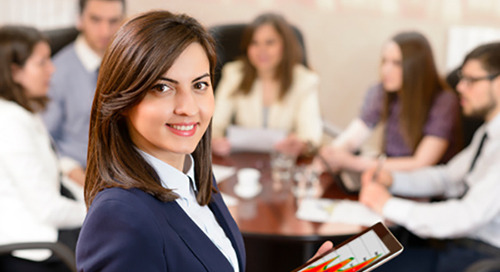 The First-time Manager program focuses on the most critical skills needed for early success, without overwhelming new managers with too much content. 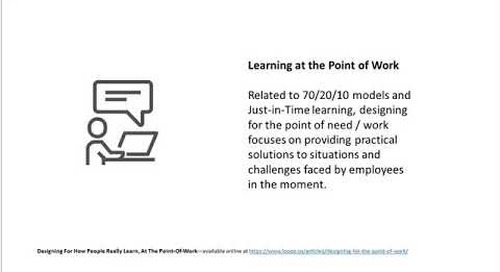 It is designed to help new managers have quick wins.